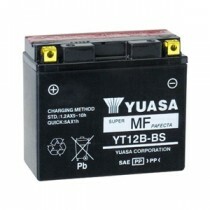 Motorbike batteries Cardigan West Wales. 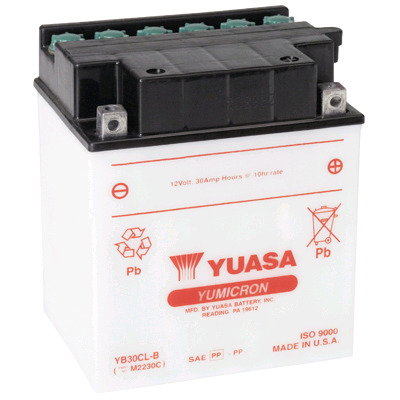 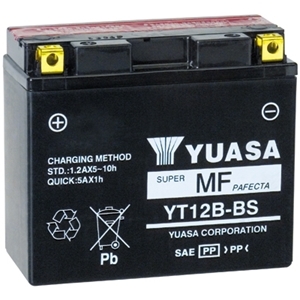 Stockists & suppliers of Yuasa motorcycle batteries. 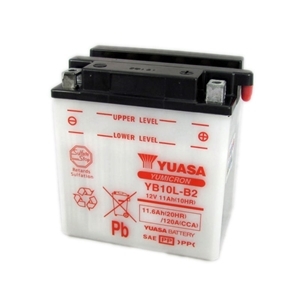 Quad bike batteries also available. 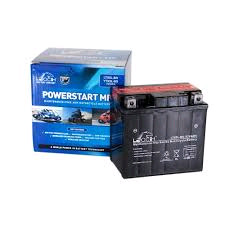 Order motorbike batteries online with free local delivery within Ceredigion, Pembrokeshire & Carmarthenshire or collect from our shop in Cardigan, Parc Teifi Business Park.